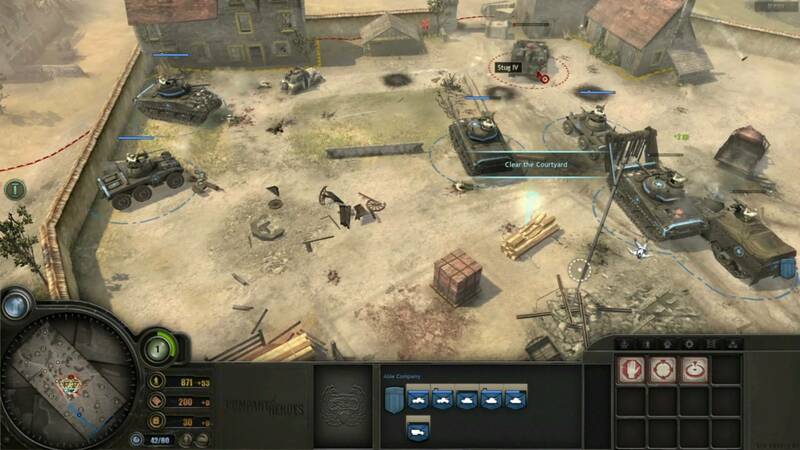 Company of Heroes is a real-time strategy game released on 2006. It was the first game which used Games for Windows label. What is your favorite Company of Heroes hotkey? Do you have any useful tips for program? Let other users know below.